The world of contracting is vast. There are many specialties within this industry for an individual to choose a specialty in. Whether you enjoy working on buildings, AC units, swimming pools, or water tanks, contracting is a great way for you to work with your hands and solve problems on a daily basis. As a Florida contractor licensing company, our job is to help people get their Florida contractor’s license. However, we also take pride in sharing important information and news with the contracting community. Rules are changing all the time and technologies improve so we want to be able to let you know what the 411 is, so you can be on top of what’s going on in your field today. For this article, we’re directing it to the individuals who are considering a career as a contractor. Below, we’ve listed a number of different reasons to consider a career in this industry. There is always a need for contractors. The numbers for each specialty continue to grow each year. With a growing population and reconstruction, along with old buildings aging, there is always a high demand for the work contractors do. Even when the economy is bad, the jobs of contractors are always needed in some way. You get to work with a lot of different people and develop communications skills, while learning hands-on specialized skills from them. A contractor’s license gives you credibility and people will trust the work you do. With a contractor’s license, you’ll be able to land high-paying jobs at bigger companies. You get to work on a variety different projects, and the chance of getting bored is rare. You don’t necessarily need a college degree to work. But, you do need experience and training. In many specialties, salaries are in a good range. For example, an electrical contractor can earn up to $85-90K per year. With the proper experience, you can move up in this industry and eventually even own and run your own contracting company. Central Florida’s hotels experienced jumps in occupancy and in income this May, according to hotel-industry data tracker STR. The revenue-per-room figure was $90.36. That’s up 10.7 percent over May 2016. Summer can be the perfect time for kids to explore special interests, focus on being creative and innovative and focus on learning through fun activities and discovery. When looking for a summer camp we always look for a program that exposes our kids to new experiences and knowledge. This year we are really excited for our son to attend the iWonder STEAM camp. 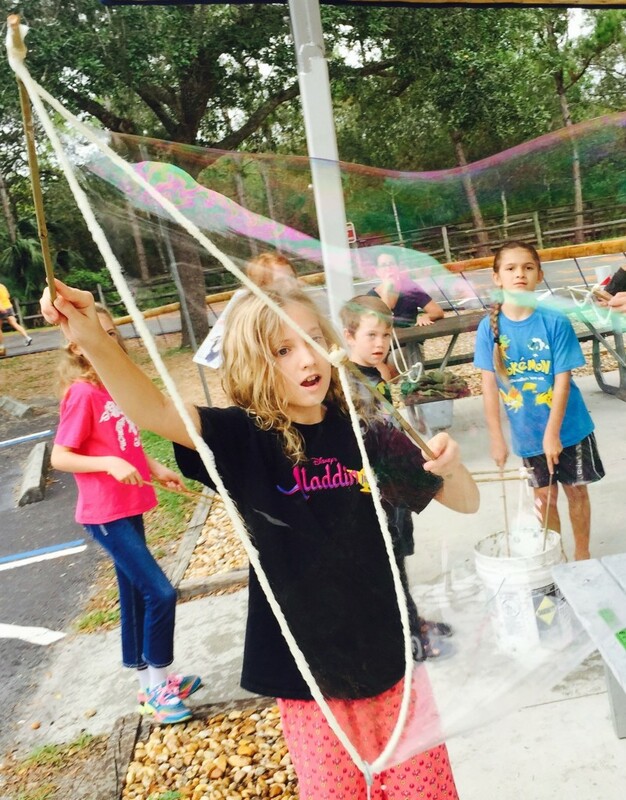 With a curriculum that focuses on STEAM (Science, Technology, Engineering, Art & Math) iWonder Makerspace and STEAM Lab offers summer camps that are all about making learning fun. From STEAM Superheros and STEAM Fairy Tales to Slimy Potions and Animation there are lots of options that are sure to peak your child’s interest. Young superheroes can help save the world by solving problems using engineering principles and hands-on science experiments and even create superhero art. Learn more and sign up HERE.